China minsheng bank in on January 12, 1996 formally established in Beijing, is China's first mainly by non-public enterprises invest national joint-stock commercial Banks, and at the same time, strictly in accordance with the company law and the commercial bank law established standard joint-stock financial enterprise. 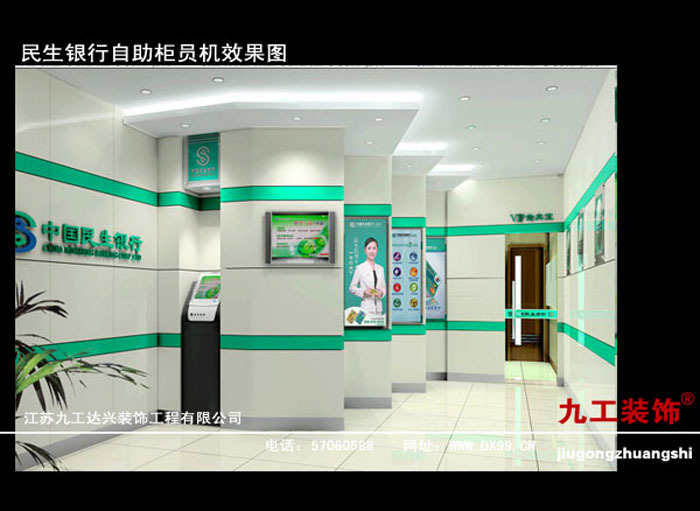 In multiple economic elements of China's financial sector and the realization of standard in the modern enterprise system, make China minsheng bank is different from the state-owned Banks and other commercial Banks, and for economic circles at home and abroad, financial concern. As China's banking reform experimental field, minsheng bank to continue the reforms, positive enterprising, expand the business constantly, constantly expand the scale and benefit increasing year by year, and maintain the fast healthy development momentum, to promote the reform of the Chinese banking innovation has made a positive contribution.